Come be a part of the memories and magic. From the counselors to the activities, you will have an experience of a lifetime. CAMP GRACE BENTLEY IS MUCH MORE THAN A SUMMER CAMP. It's a place where kids create a lifetime of memories. Develop a greater sense of independence through new adventures and working with others. 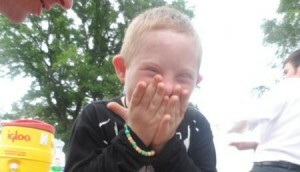 A magical place in the world where kids with special needs are encouraged to be themselves. 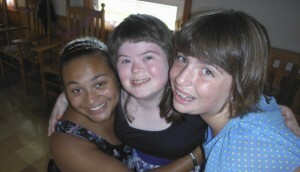 For more than 80 years, Camp Grace Bentley has given kids with special needs a special summer. There are several ways you can make a difference. Donate, volunteer, become a member, or donate your company’s resources. View our slideshow that shows the kind of fun to expect at Camp Grace Bentley. 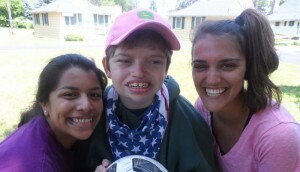 Learn about Camp Grace Bentley and what it has to offer.